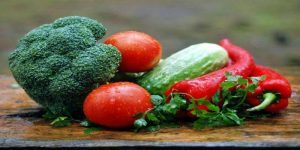 Vitamin C – This vitamin is far more phenomenal than just warding off colds. A study in the 70’s showed high doses of vitamin C intravenously injected destroyed and cured cancer. While we don’t want to be injecting it, increasing your daily amount will do you the world of good. I personally like this brand. It comes in powder form. Take a bit each day mixed with water. 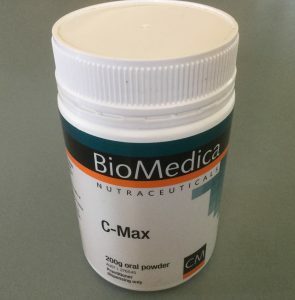 When I feel a cold coming on, I make a litre of water with C max and sip it all day. If I do get sick at all, I generally recover very quickly.